So You Think You Can Mom? : Get Boo'd at the LA Zoo! Get Boo'd at the LA Zoo! Time to have a freakishly fun day with all of the amazing animals at the Los Angeles Zoo. 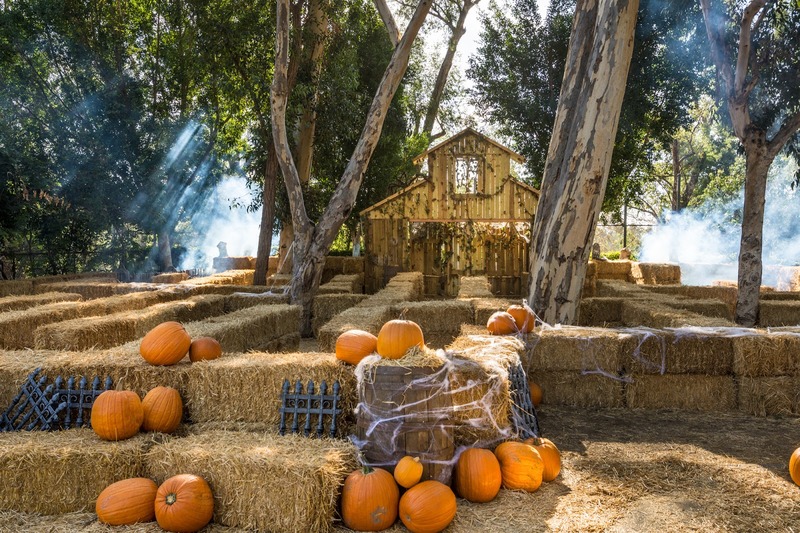 Boo at the LA Zoo is in full swing and there is still plenty of time to get down to the Los Angeles Zoo and enjoy all of the ghoulish goings on. 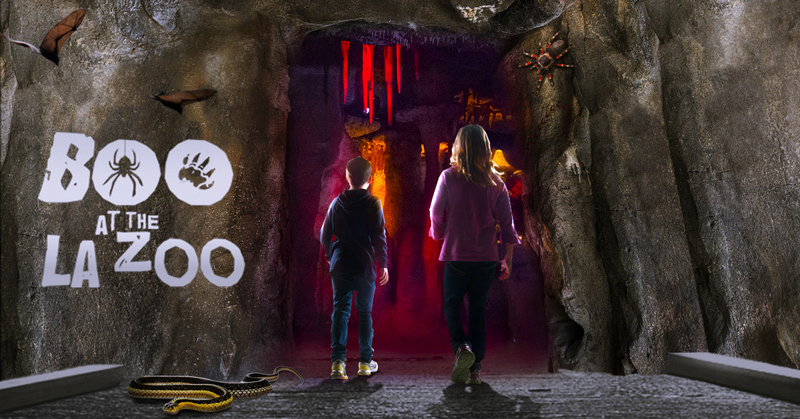 From now until October 31st families can feed their imaginations with educational and eerie fun. Every day in October, the LA Zoo will offer family-friendly activities along with live music, special animal feedings, pumpkin carving, and crafts. The L.A.I.R. – No decorations needed for this goose bump-inducing adventure where you’ll come face-to-face with rare snakes, poisonous frogs, and venomous lizards. This weekend, the LA Zoo is offering families an extra special treat!!! 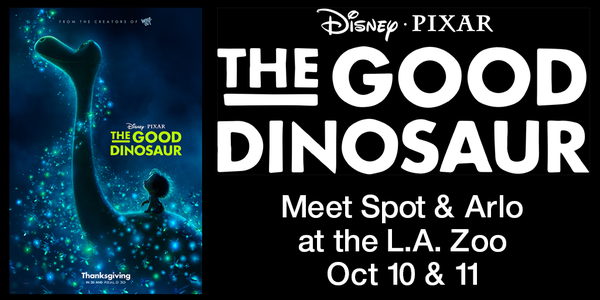 Meet Arlo and Spot from Disney/Pixar’s The Good Dinosaur on 10/10 & 10/11 from 10:am-4:pm. You won't want to miss it! We can't wait to get Boo'd!